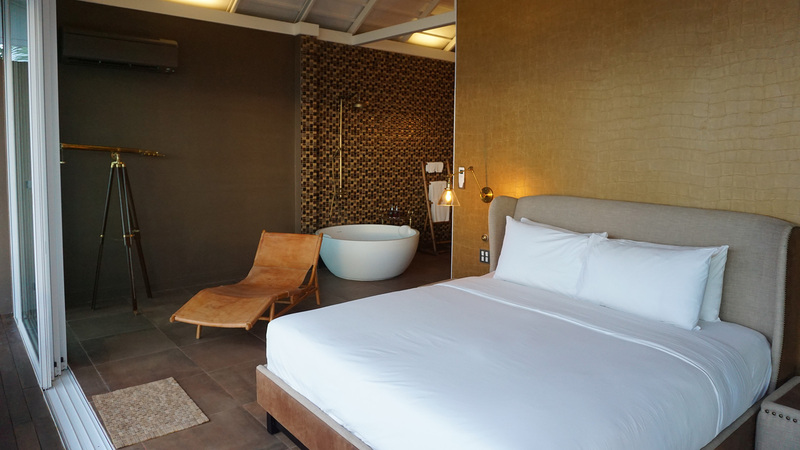 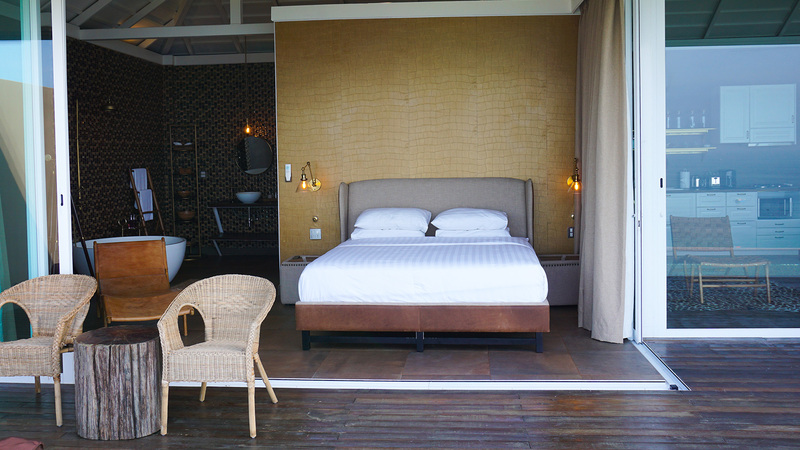 Exclusive experiences define a stay at the One-Bedroom honeymoon villa suite. 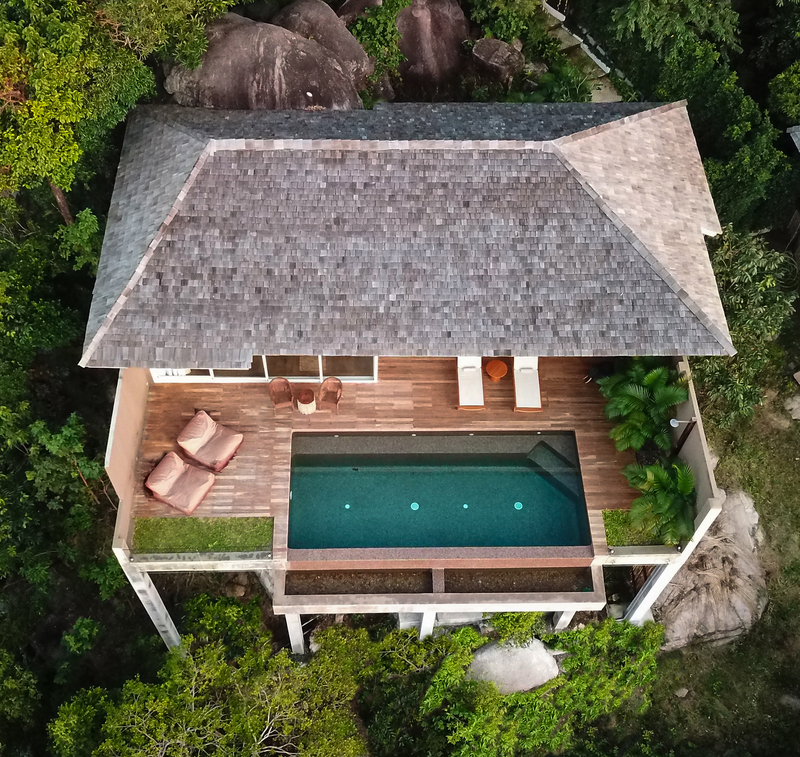 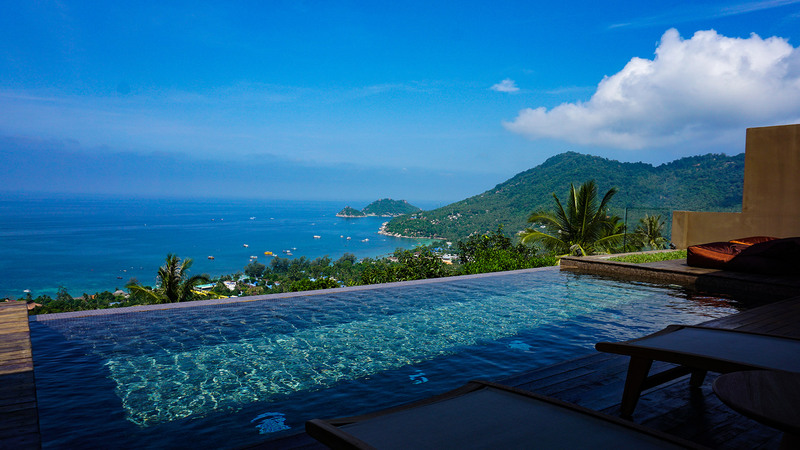 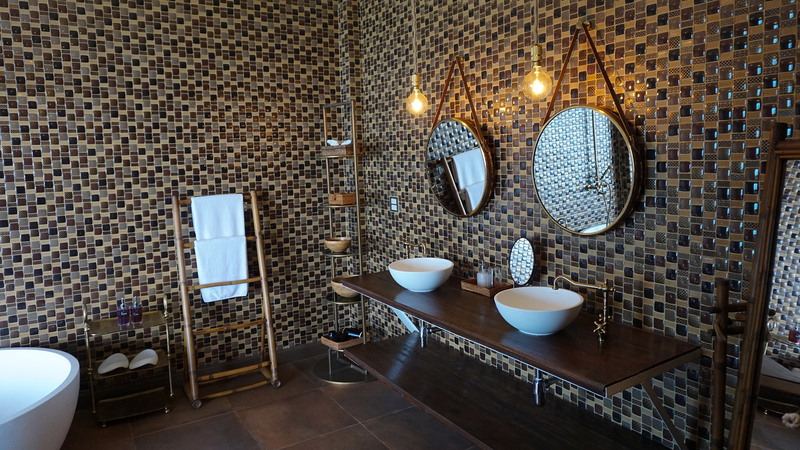 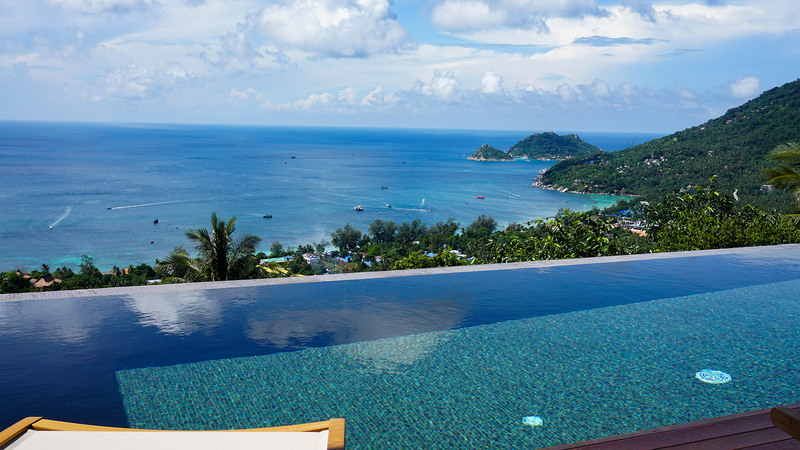 This 150 square-metre villa offer a breathtaking panorama of the Gulf of Thailand and Koh Nang Yuan island, and ultimate privacy in a chic decor. 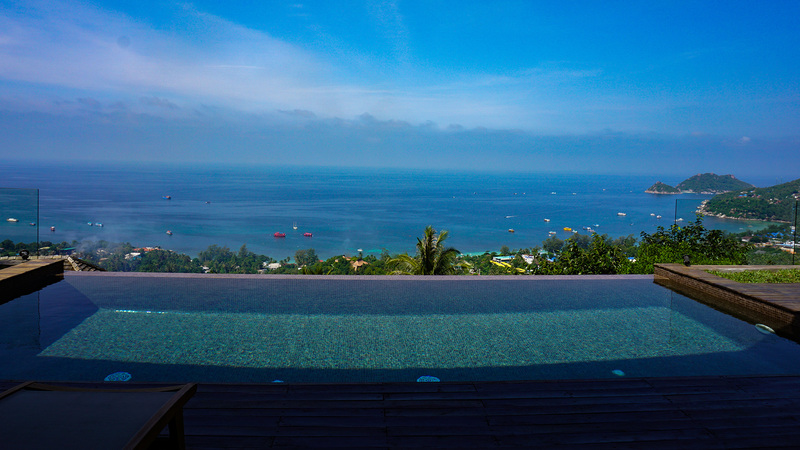 Splash in your 8 meters private infinity pool, laze on the spacious sundeck and take a bath in the ocean-facing bathtubs while enjoying a beautiful sunset over the sea. 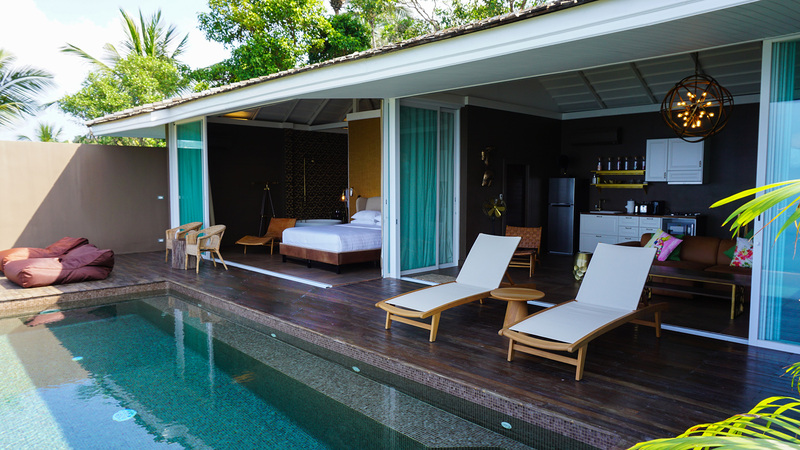 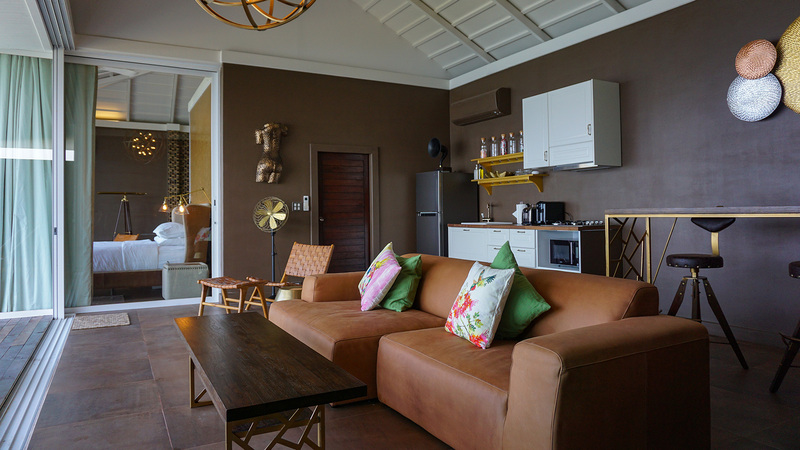 The villa features a fully equipped kitchen, a air-conditioned or open space living room, a ocean-facing bedroom and a outside rain shower.